This episode of Human Behavior Coach TV focuses on clearing the clutter in our minds to reveal our true inner self. It’s important to slow down. Get back in touch with who we are and how we are. Skeele recommends ways to open up our sensorial body, which opens us multi-dimensionally and consciously; bringing us back to the present. In order to clear this clutter, she advises that we observe, acknowledge and accept our circumstances, and open our hearts to ourselves; listen to ourselves with compassion in the same manner that we listen to our child, or best friend. We have the tools that we use with others but not always with ourselves. The ability to truly love ourselves is a powerful experience that can transmute downward spiraling energy into upper spiraling energy so that we raise ourselves into who we really are. We have the tools to set our life on a new course and live with joy instead of worry and fear. Flaxington and Skeele discuss how to lay a new foundation for your life and move forward from the clutter that keeps us from achieving peace within. 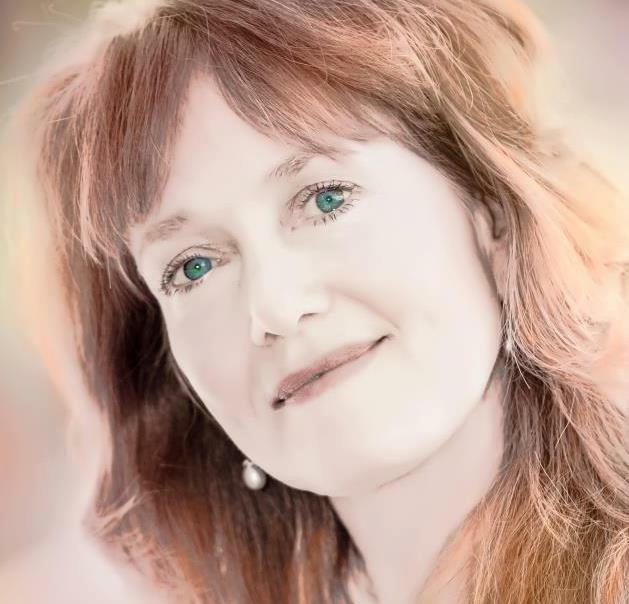 About Rebecca: Rebecca Skeele is known as an expert in teaching the inner spiritual tools to initiate a major life shift in consciousness. She is gifted at being clear, focused, and on the mark in guiding a clear path into the quantum realities so her students can reveal to themselves their connection to their Divine Reality.